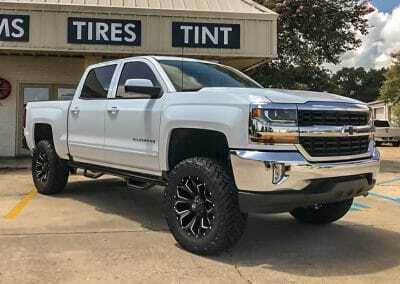 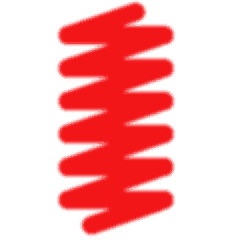 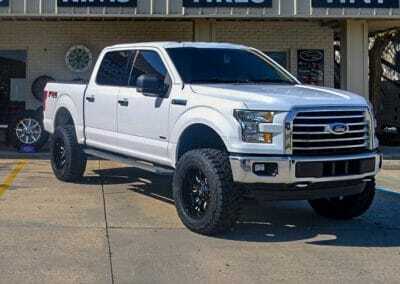 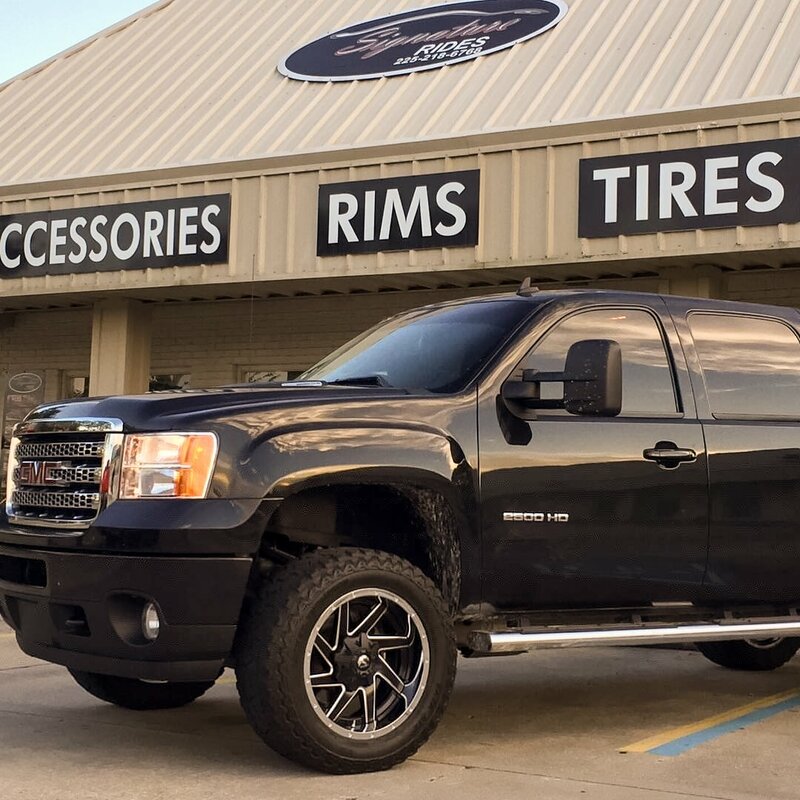 Premium Window Tint, Lift Kits and Much More. 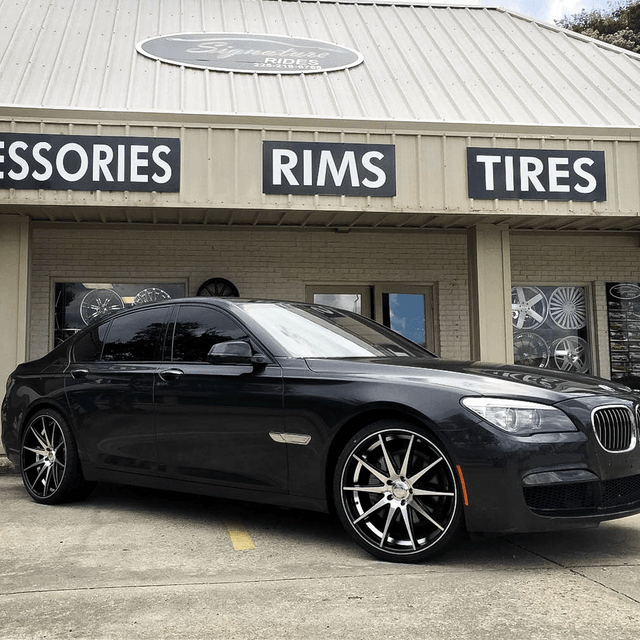 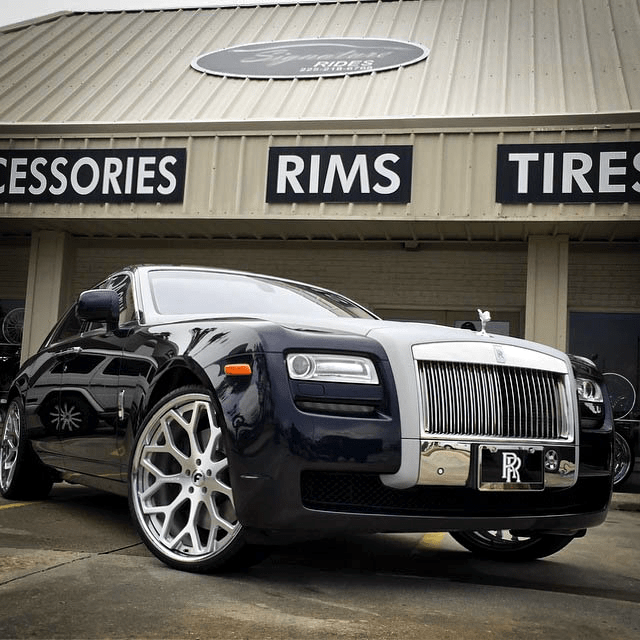 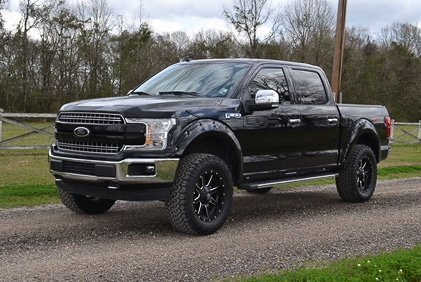 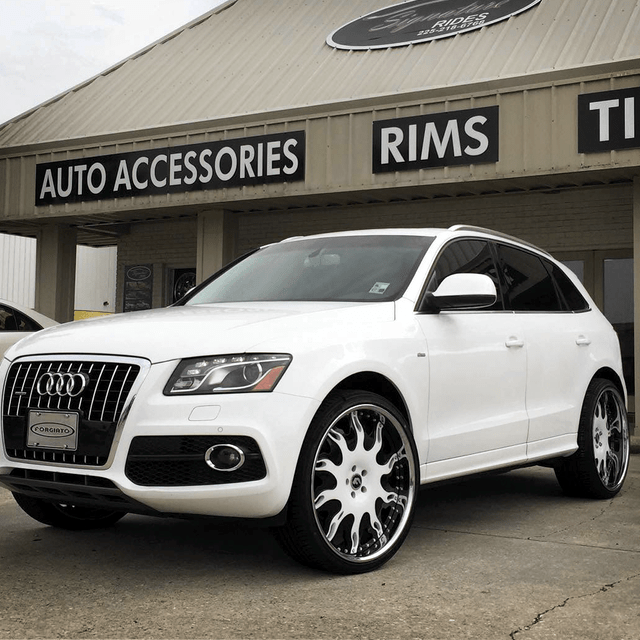 Signature Rides is an automobile customization shop located in Baton Rouge, LA. 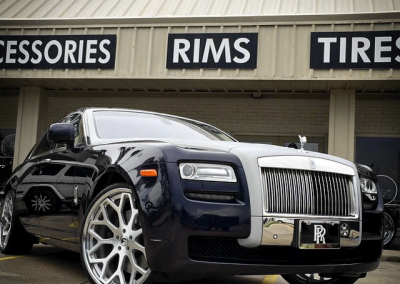 We Have 20 years experience in tailoring vehicles for clients. 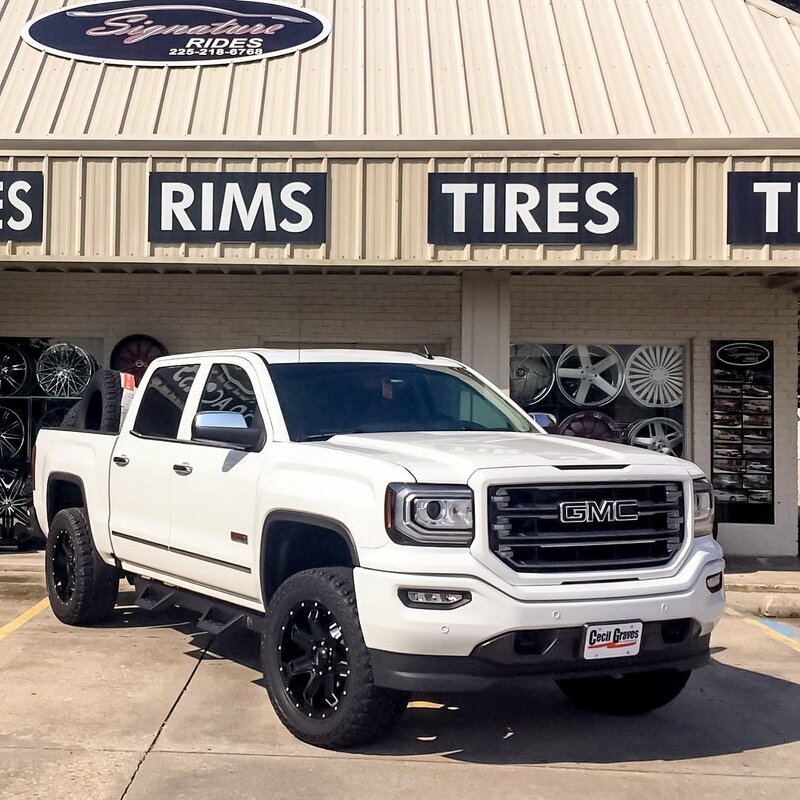 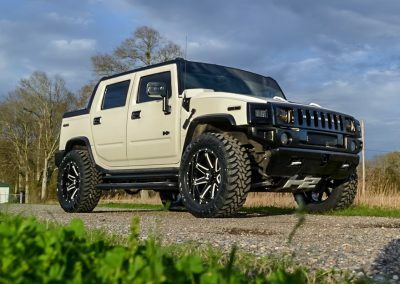 From window tint, specialty wheels and tires, vinyl wrap and lifts, to custom interior, there isn’t a detail we can’t handle. 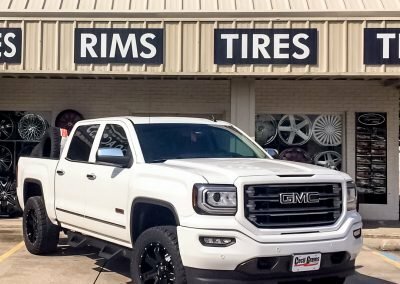 We Offer exceptional service beyond the sale and we are proud of our experienced staff who takes pride in each and every job. 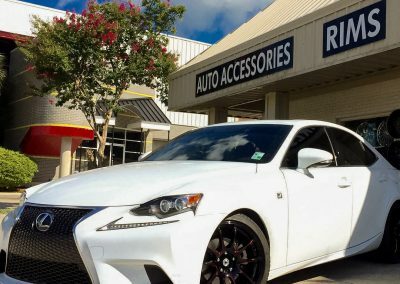 Window film offers protection from the sun against heat, glare and fading, while it can also enhance vehicle esthetics. 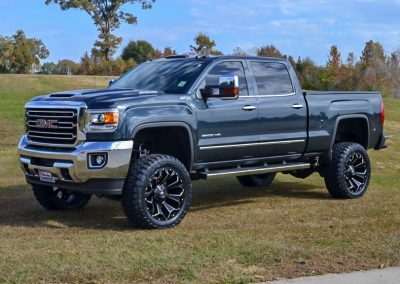 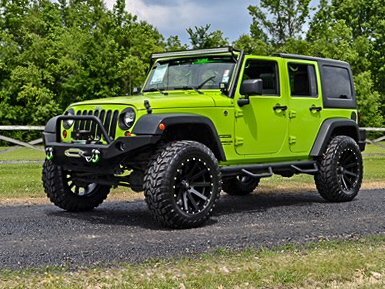 Get the clearance you need and improve off-road performance with vehicle lifts. 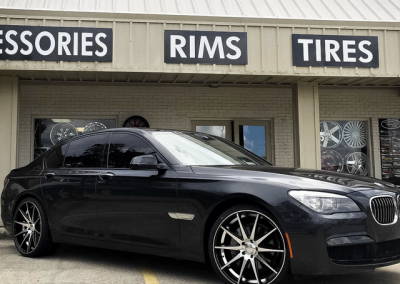 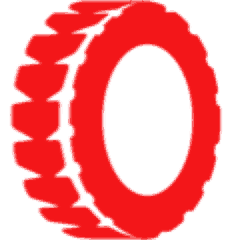 We carry all major tire brands and can help you choose the right tire for your vehicle. 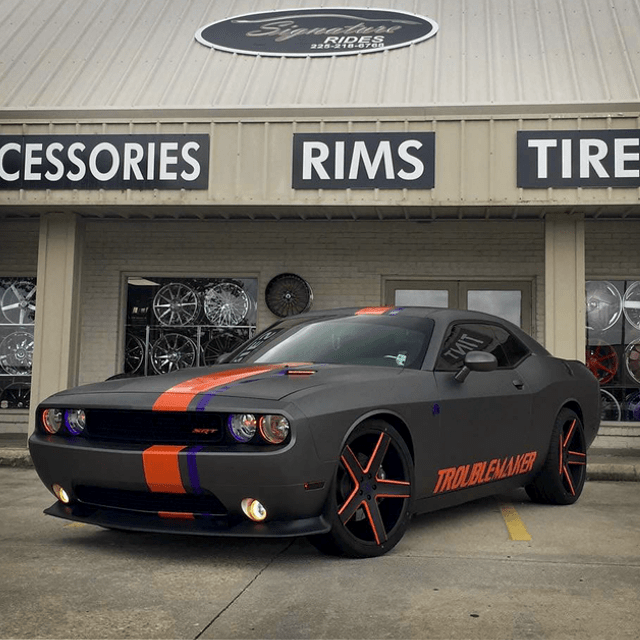 Vinyl wrap is the best way to change the color of your vehicle without damaging the paint. 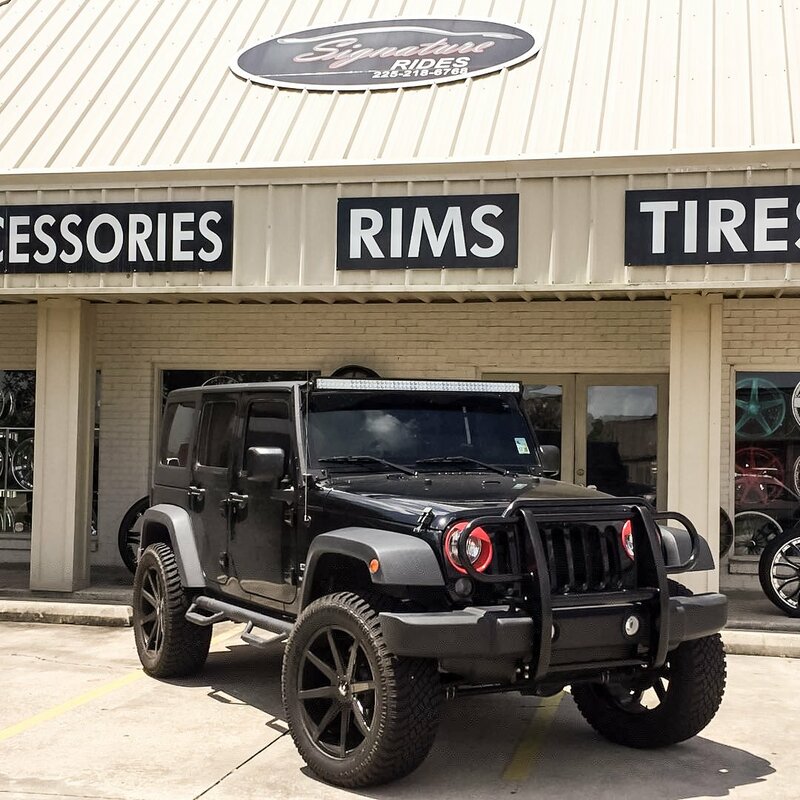 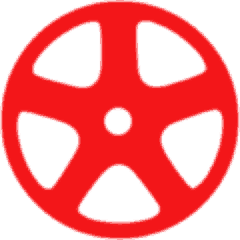 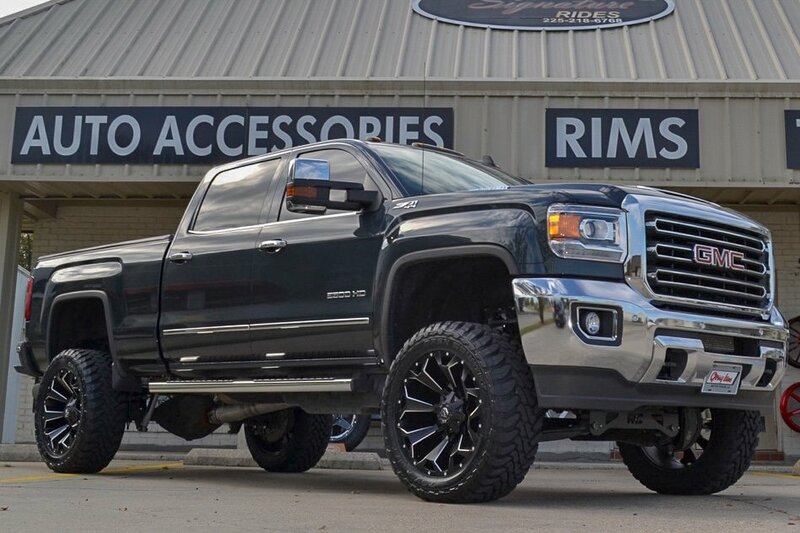 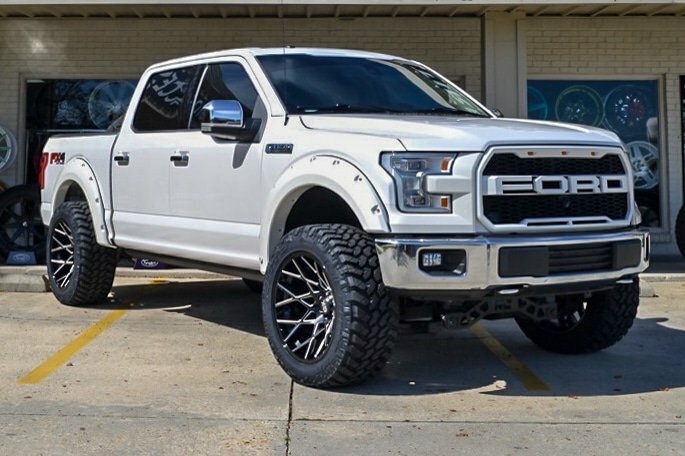 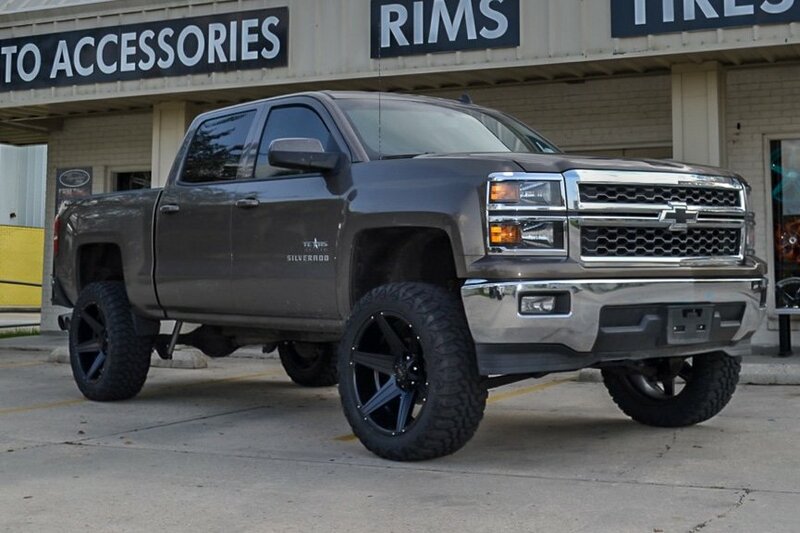 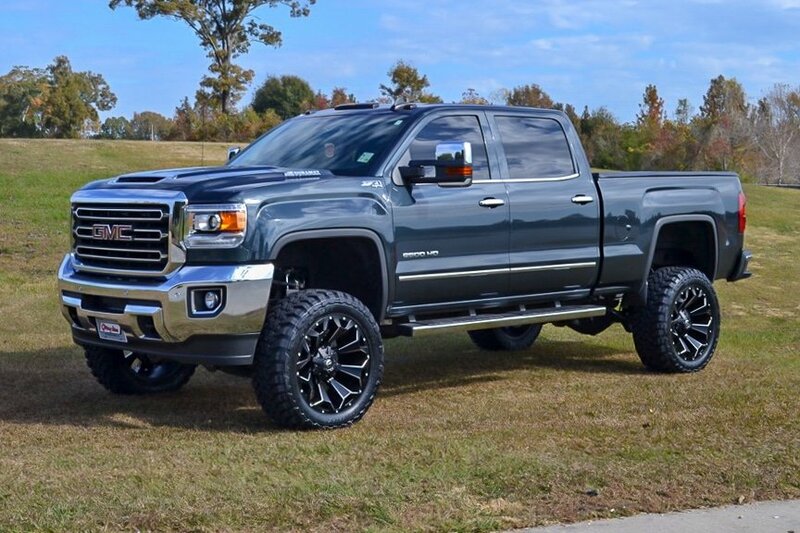 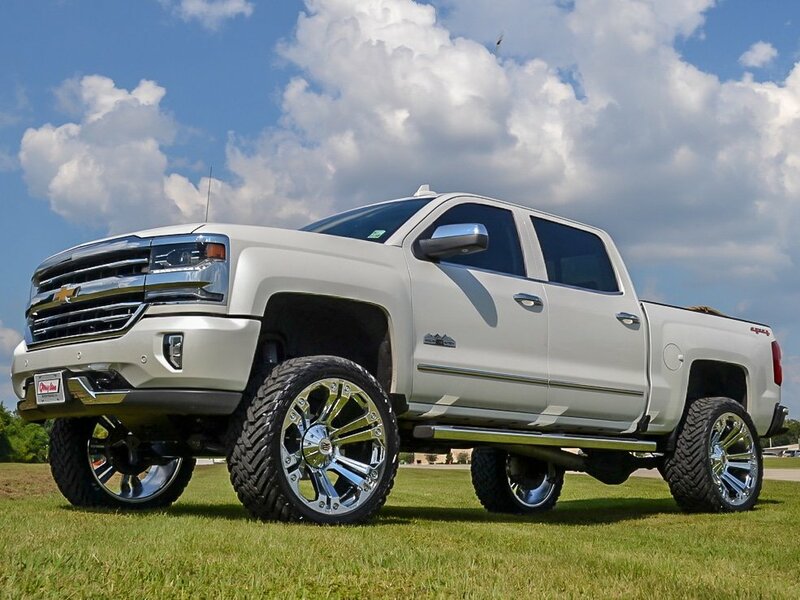 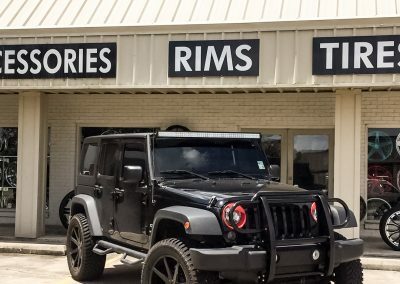 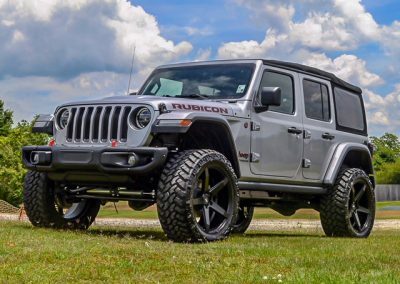 Signature Rides has the largest in-stock selection of custom wheels for any vehicle. 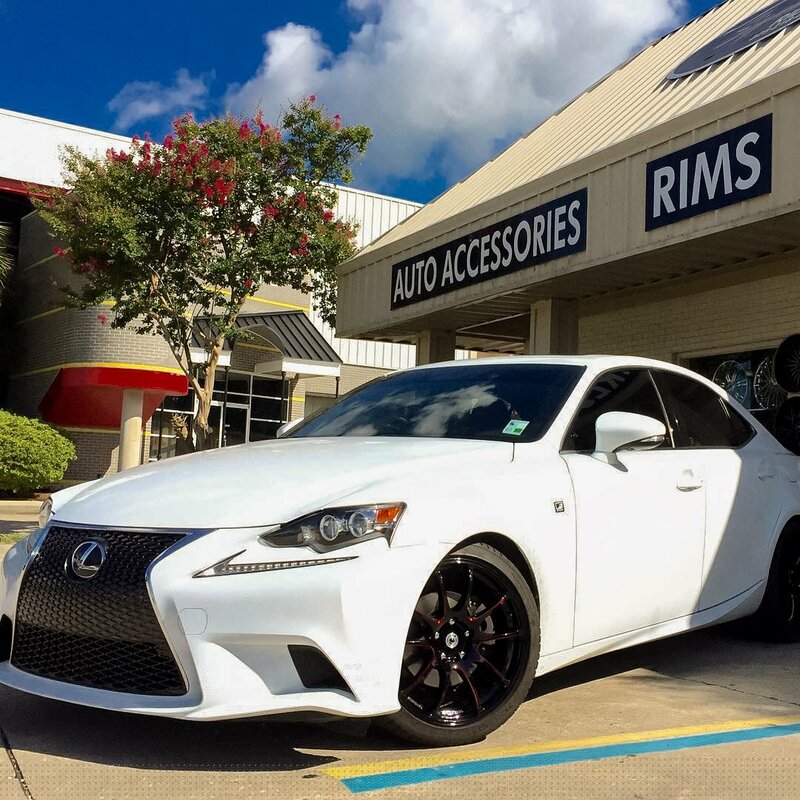 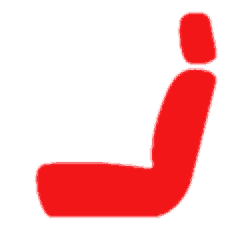 Personalize your vehicle with custom tailored interior. Let us work the details to achieve a look exclusive to you. 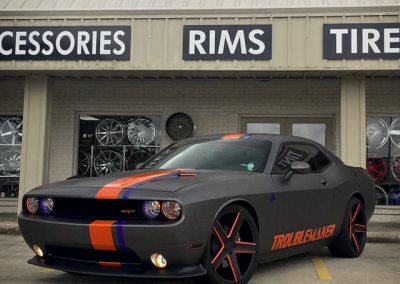 We can customize your ride no matter what kind of look you are going for. 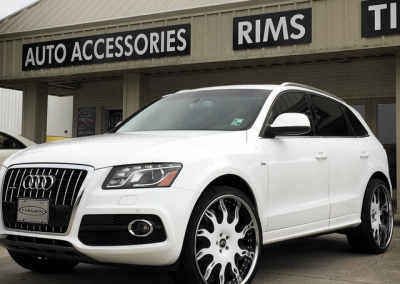 Enhance the the look and feel of any Vehicle with professionally installed window tint. 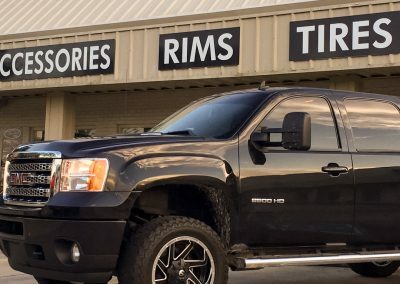 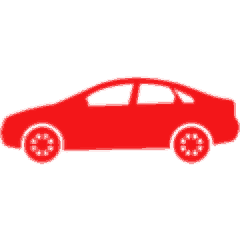 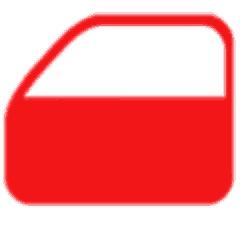 Let our friendly staff members help you decide which level of tint is best for your vehicle.